It is indeed shameful that pigeons will be left to starve, trapped in cages and given food that will lead to their death. It has been stated they will die a natural death. Does being poisoned mean dying a natural death? How can the Animal Welfare Department approve this? This is as bad as poisoning cats and dogs. It is a known fact that pigeons do not spread any diseases. I can quote various experts who can confirm this. They are experts not internet rubbish. 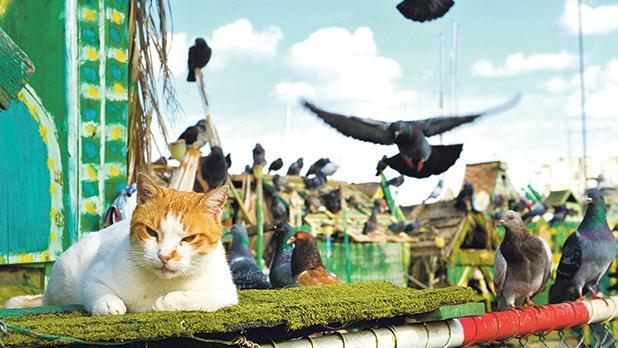 Guy Merchant, a bird control consultant, said pigeons do not spread diseases and that it is more possible to catch a disease from a pet cat or dog than from pigeons. I hope the decision to starve, trap and poison the pigeons will be reversed. Please, Birdlife, be there for these poor creatures, just as the Malta SPCA has done. Pigeons are very peaceful birds.